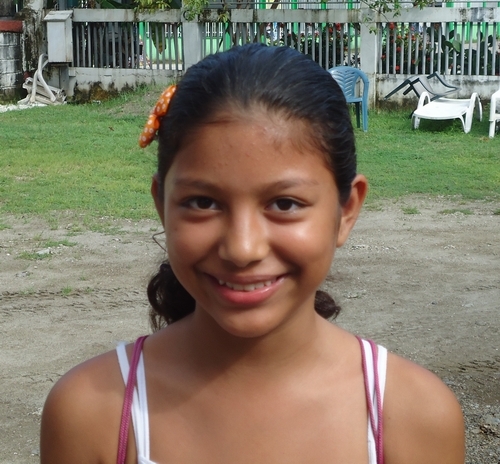 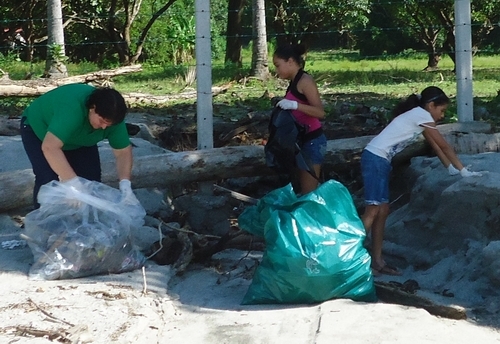 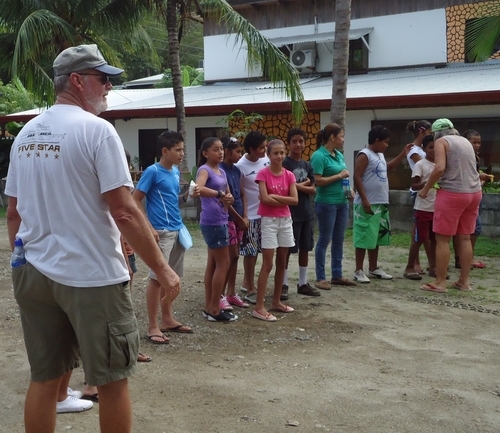 Thanks to Escuela de Samara, the beach will be cleaner today. 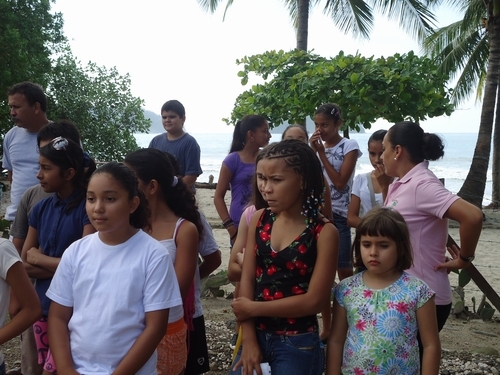 After a brief pep talk by Carolina, 5 teams were organized and the kids and teachers hit the beach. 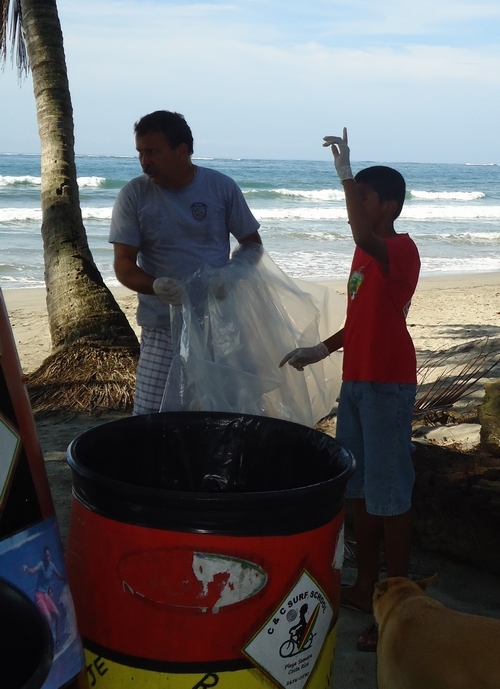 The winning team, with the most garbage collected, will share a gallon of ice cream provided by Hotel Casa del Mar. 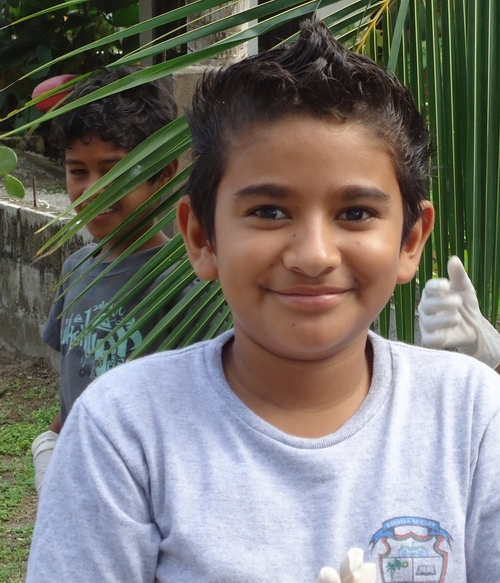 Thanks also to Mark and Zach and to Myla and Craig for gloves, bags and acting as team chaperones.